Serving your breakfast, lunch, and dinner needs since 1948. 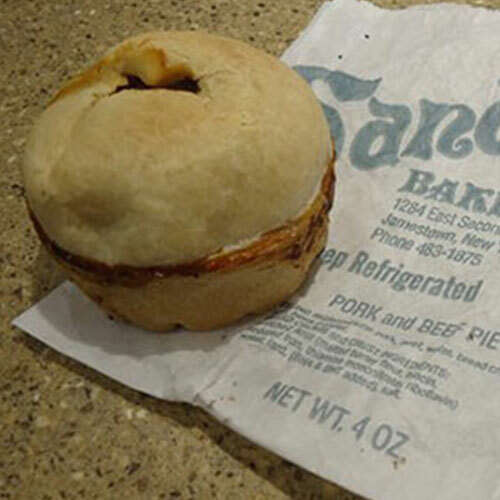 At Sandee’s, we pride ourselves on bringing quality food and service to Jamestown, NY and the surrounding area. With 2 locations in Jamestown, we ensure you will never be too far from a hardy meal. Our passion for quality food and service are second to none. No job is too big, or too small. Our varied and robust menu will ensure you will always find the perfect plate for you! 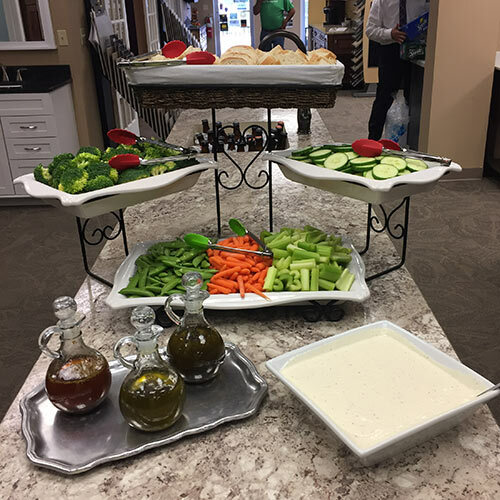 Our professional staff provides a variety of quality food services. 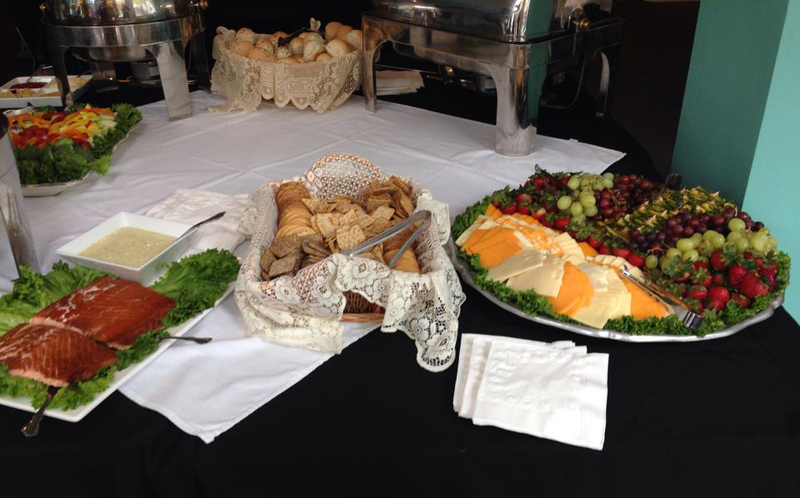 We offer full service and drop off catering for any event including luncheons, weddings, and holidays, and more. We have a full service deli with a variety of freshly sliced meats and cheeses. 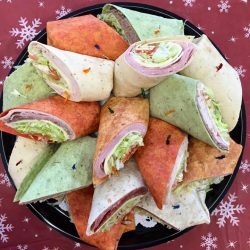 Order a sub, sandwich, wrap, or order our daily special. 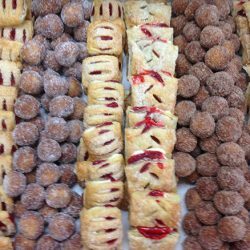 We bake sub rolls, sandwich rolls, and cookies all in house. Be sure to try our signature meat pies. Our most requested dishes, specially made, just for you! Our signature snack. Try our Pork, Italian Sausage, Shepard Pie, or specialty pies. 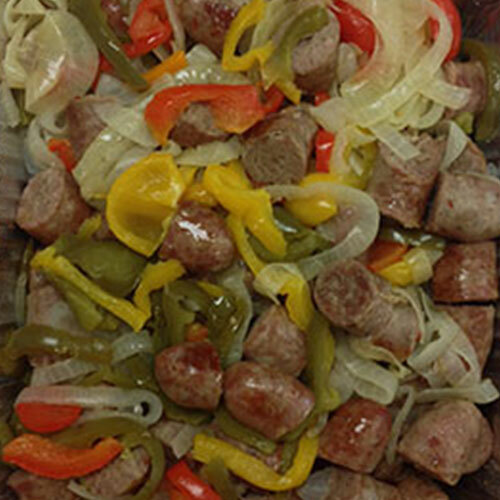 Fresh made Italian Sausage offered precooked or grill-for-later. Try our new breakfast sausage and chicken sausage. 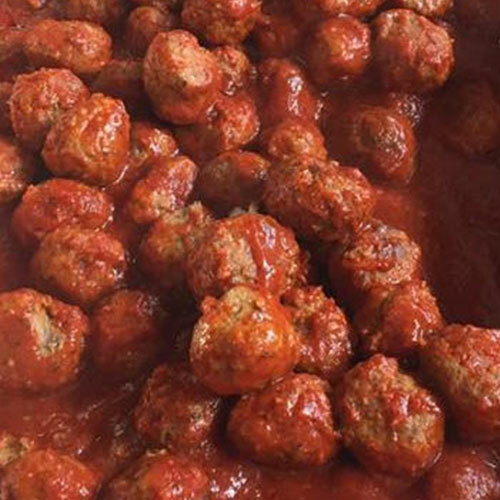 Our own, fresh rolled Meatballs. We offer Italian Meatballs, Swedish Meatballs, and try our new Buffalo Chicken Meatballs! 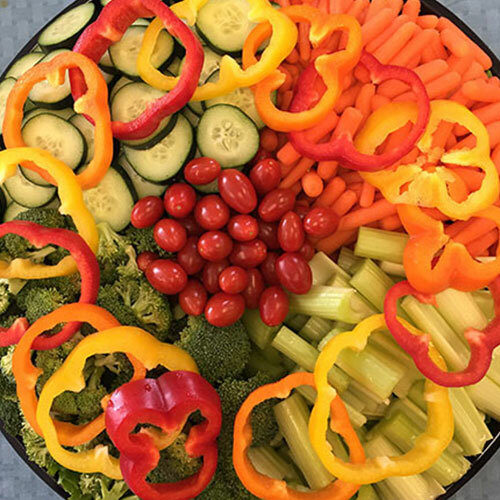 Not all salads are green. We have fresh macaroni, potato, antipasta, chicken, tuna mac, and olive salads. Some kind reviews from our satisfied customers. Can't say enough about how great Sandee's made my 65th birthday party. Everything delivered and set up as promised, hassle free. Enough food for an army at a great price. Thank you for making it a perfect party! 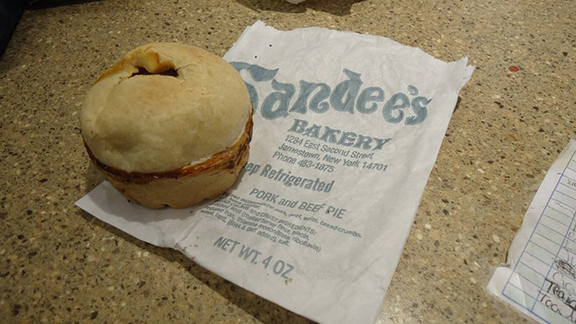 I'm in Pharmaceutical Sales and I use Sandee's for my catered lunches. Their customer service is excellent! They are always on time and they deliver high quality, delicious lunches. My customers are always very pleased. 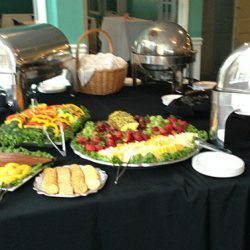 Have a question or an event you would like catered? Fill out the form below and we'll get back to you soon!